Welcome to our News section! 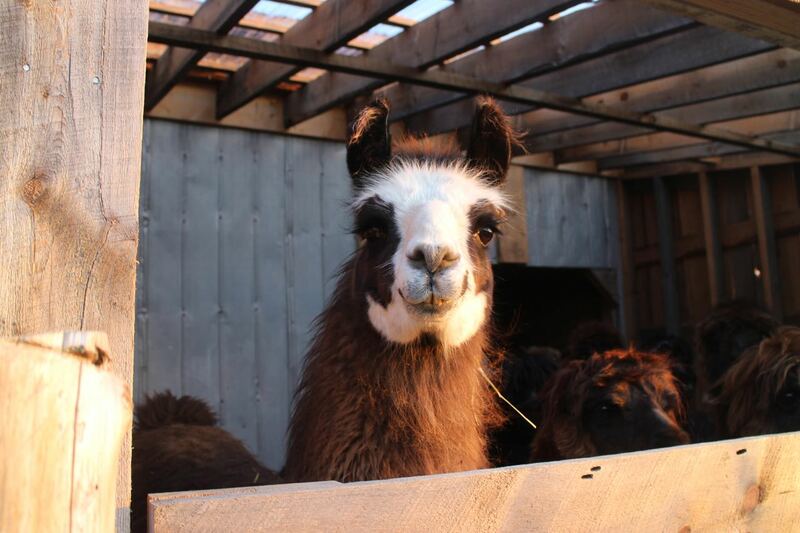 In here you will be able to find out about tours and events happening at Lobo Loco Alpacas. Come back soon to read all about our activities and maybe schedule a visit!